Erika & Talbert , Owners Erika came to Atlanta from Cincinnati, OH, to pursue an electrical engineering degree from Georgia Tech. After graduating, she was employed by a Fortune 100 company for 10+ years in various roles of increasing responsibility and leadership. Erika also has three US patents credited to her name. Later, she earned an MBA from Emory University. Talbert is from Buffalo, NY and is the youngest of three boys. He has a Bachelor of Science in Industrial Engineering from Morgan State University and 24 years of experience leading and managing in Fortune 100 companies. 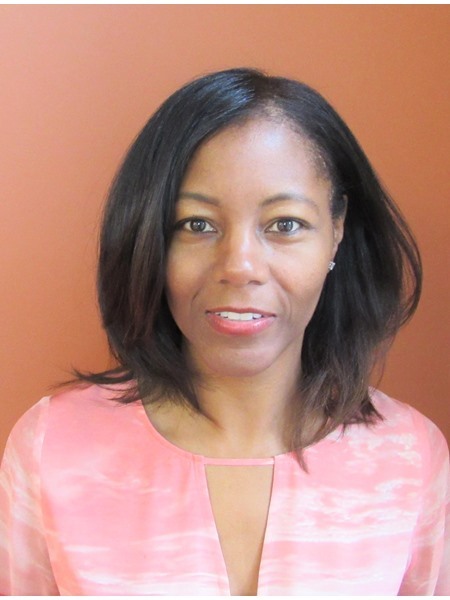 Talbert is also a graduate of GE's technical leadership program. Erika and Talbert opened their first Goddard School in 2008 where they have graduated both of their own children. Their goal for the school is to create a lifelong love of learning because they truly feel that this is the foundation for academic success. Erika and Talbert also hope that their families make a few friends along the way! Ms Arlene, Director Arlene was born in Philadelphia, PA and is the oldest of four. She was raised in Puerto Rico and moved to Miami, FL, in 2011 where she obtained a degree in Early Childhood Education. She has worked in special education, ESOL, and as a Pre-K teacher for the last four years. She enjoys being a part of a child’s development and providing them with the correct tools. She also loves that she gets spend her day surrounded by laughs, giggles, and children at play. 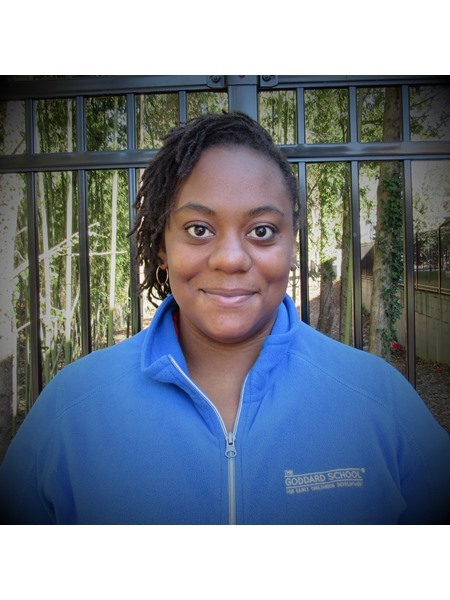 Ms Ashley, Assistant Director Ashley is originally from Chicago, IL, and has been living in Suwanee, GA since she was 16 years old. She attended the Art Institute of Atlanta where she studied Business. 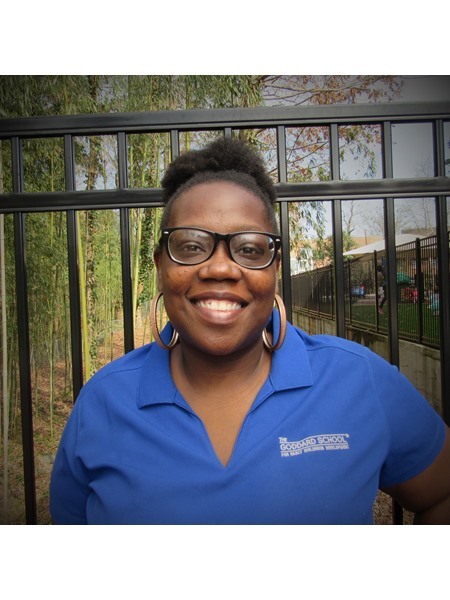 Ashley has worked in the childcare industry for 14 years. 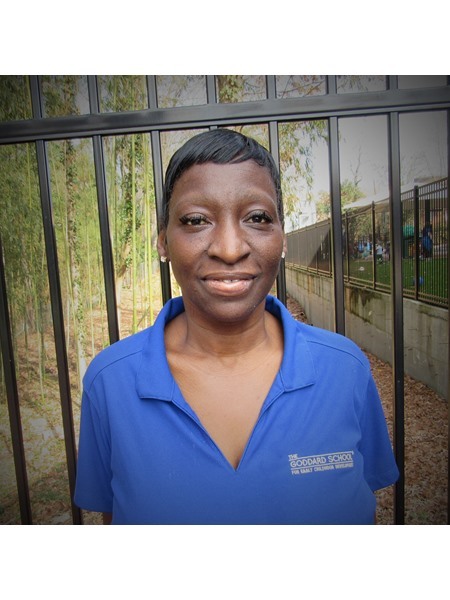 Within the industry, she has experience as a kindergarten teacher, Curriculum Director, and Office Manager. 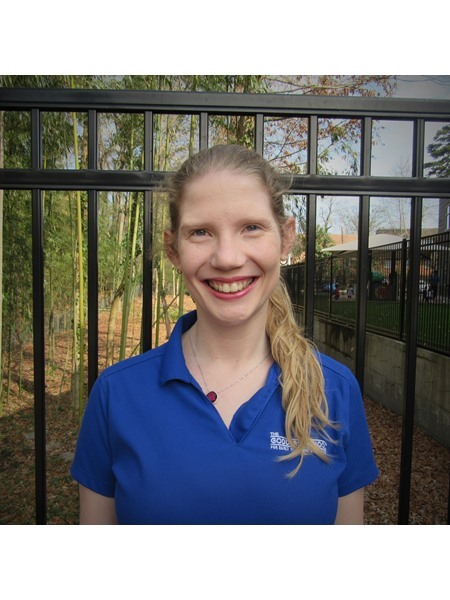 Ashley is committed to providing a quality, educational environment for young children. Ms Jasmine, Lead Teacher Jasmine is a native of Oakland, CA, and has a Child Development Associate's Degree along with 15 units in Early Childhood Development. She has been working with young learners since 2008, and Jasmine's favorite children's book is "The Snowy Day" by Ezra Jack Keats. She loves creating fun activities that make her children smile! In her spare time, Jasmine enjoys baking and coloring. Ms. Jasmine loves coming up with new projects that can be fun while also teaching the children new things in the process! Karen, Lead Teacher Ms. Karen is a native of Camden, AR and has a Bachelors in Sociology. She has been working with young learners since 2012. Ms. Karen's favorite children's book is "The Little Engine That Could" by Watty Piper. She loves watching children get excited about learning. In her spare time, She enjoys running, reading, and dancing. Arizona , Lead Teacher Ms. Arizona is from Sylvania, Georgia, and she has been working with children since 1992. She has her Associate's Degree in Early Childhood Education. Ms. Arizona's favorite children's book is "Goodnight Moon", and she enjoys shopping in her spare time. She loves to see children grow up to be successful! The evidence of learning shines in Ms. Arizona's classroom. 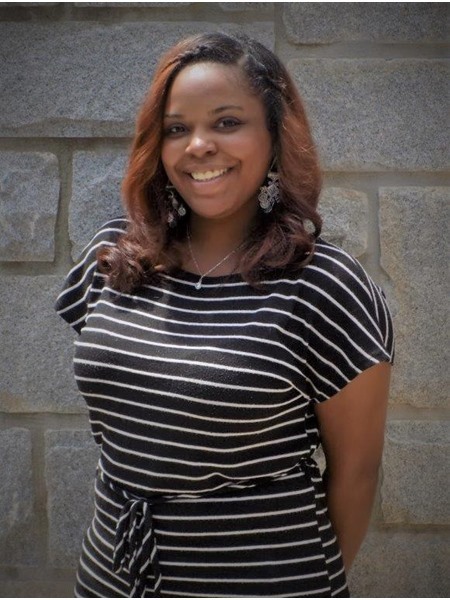 Ms Brionna, Lead Teacher Brionna is an Atlanta native and has been working with children since 2011. She also has an Associate's in Child Development. She loves to teach because children's brains are like sponges and it is important to her to fill them with knowledge, courage, and love. She loves the opportunity to be able to inspire and guide young learners. Her favorite children's book is "The Rainbow Fish". In her spare time, Brionna enjoys shopping. Ms. Brionna has a love of learning that you will see translate into the classroom, often through creative art! Yolanda, Lead Teacher Ms. Yolanda is an Atlanta native and attended Atlanta Metro College. She has been working with children since 1998, and her favorite children’s author is Dr. Seuss. 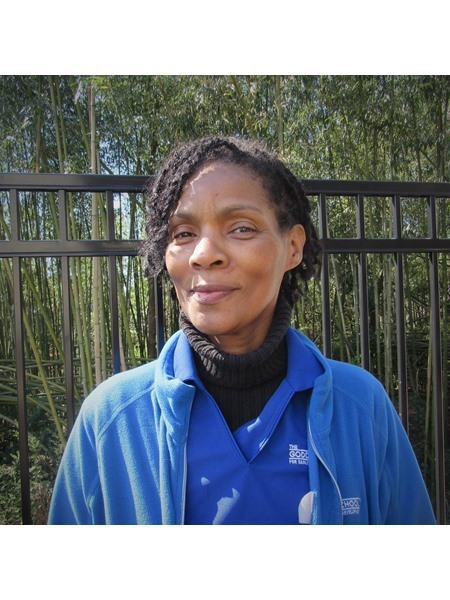 Ms. Yolanda loves the excitement in a child’s eyes when they achieve something. She also really enjoys being a part of a child’s learning environment! 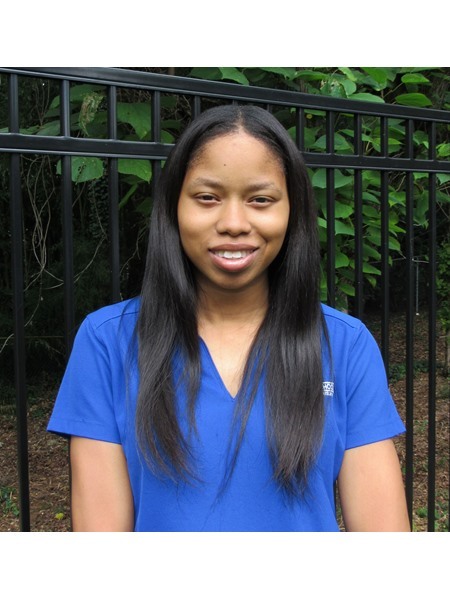 Ms Brittany , Lead Teacher Brittany is an Atlanta native and has a Bachelor's in Educational/Developmental Psychology. She also has an Associate's in Early Childhood Education and has been working with young learners since 2010. She enjoys watching children learn, grow and seeing them achieve the "impossible." Brittany also loves watching children master new tasks. Her favorite children's book is "Where the Wild Things Are", and she enjoys cooking. 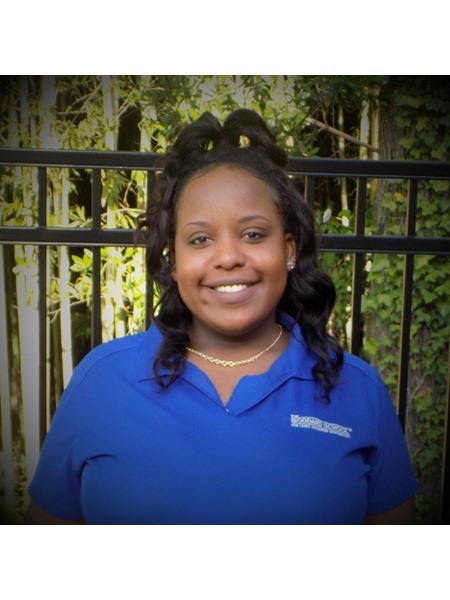 Brittany is excited to greet your child each day! 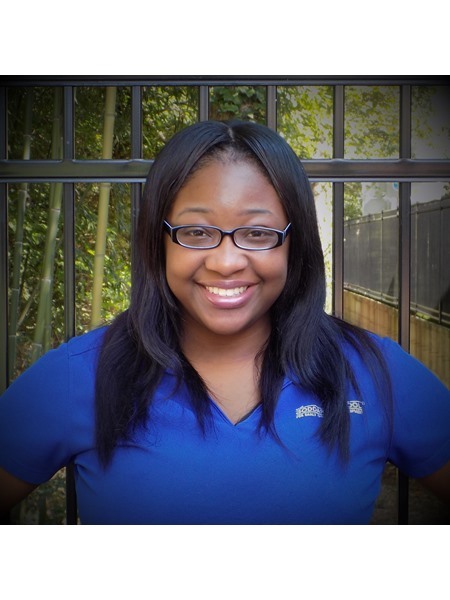 Ms Ciera, Assistant Teacher Ms. Ciera is from Kalamazoo, Michigan, and she has been working with children since 2006. Her favorite children's book is "Chicka Chicka Boom Boom", and Ms. Ciera loves being a terrific leader for all of her young learners. Her favorite saying is "Teamwork makes the dream work". Your child's face is sure to light up with joy when they walk into Ms. Ciera's classroom! 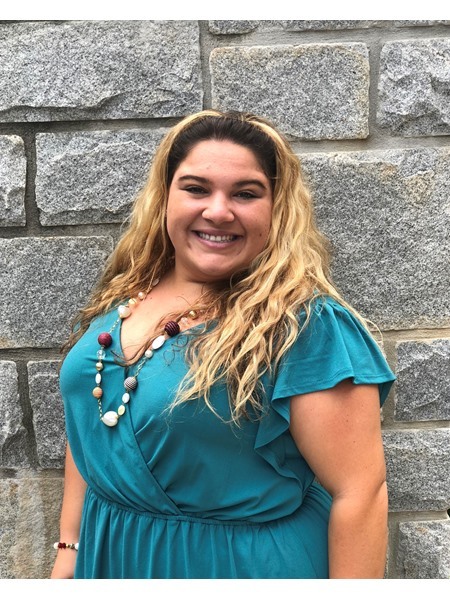 Ms Sarah, Assistant Teacher Ms. Sarah is a native of Pfafftown, NC and has a Bachelor of Science in Psychology- Concentration Birth-Kindergarten Education. She has been working with young learners since 2012 and she loves to be there when they experience that "aha!" moment. Ms. Sarah also enjoys learning the world through her children's eyes. Her favorite children's book is "The Little Engine that Could". In her spare time, Ms. Sarah enjoys traveling.